With the rapid flow of advances in technology, it’s sad to see a lot of car features turn obsolete. Some might argue that the current features are more convenient and useful but it’s hard to beat nostalgia and childhood memories. 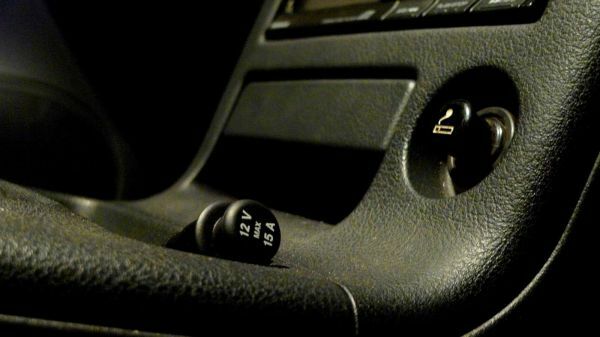 With that in mind, we have put together a list of obsolete car features that kids today will sadly not experience and something every adult will definitely miss. Vent windows or what might be known to others as “poor-man’s air conditioning” is one of the common features of classic cars. By 1980s, however, this stylish feature became slowly less used until it was outmoded. This triangular window was not just stylish but quite functional as well. It could be fully or partially open to let some fresh air come in. Unfortunately, as cool as it was, some things just go out of style. Back in the day, cars were equipped with spare tires that could be used for the long haul, which you could argue is the total opposite of what we have now. Currently, spare tires are made to be replaced as soon as possible for they’re built as a temporary fix and to occupy as little space as possible. Now, wouldn’t you want to go back to the old times just for to get back to this convenience? The wonder years of cigarette have passed, and the same can be said of cigarette lighters in cars. Its decline started when most car makers decided to remove the feature as very few people were actually using it, while others simply added it as an extra cost feature. 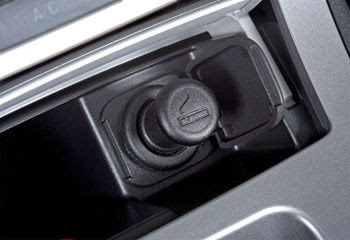 This feature might seem useless for non-smokers but having a readily available fire source can be quite convenient, especially during road trips and camping trips. One thing that the next generation will surely miss out on is using actual keys for your cars. At the moment, there are still some car models that still use keys to operate but in the long run, car keys will cease to exist. New remote keyless systems in the market could be used to unlock and start your car without the hassle of reaching into your pocket or wasting time searching for keys in your bag. Suicide doors used to be the “it” thing back in the first half of the 20th century, but today, this feature is merely a curious relic of the past. 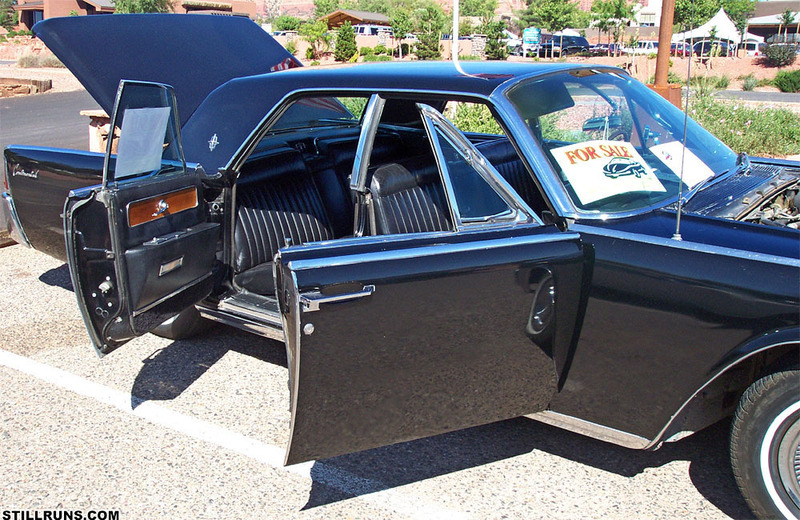 Suicide doors can be quite convenient as they didn’t have pillars separating the front and back seats. 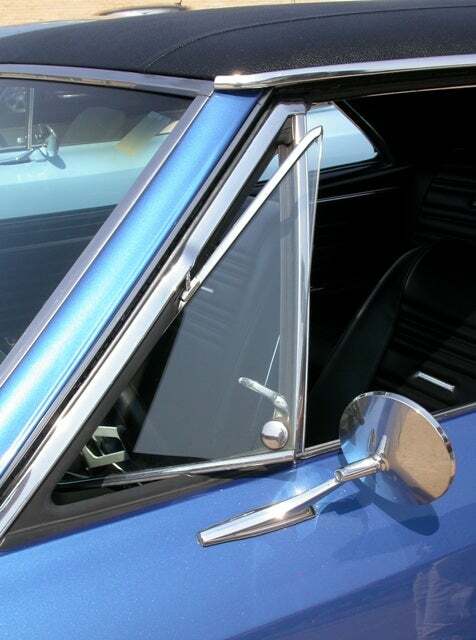 However, they can be a little dangerous as the doors could accidentally fling open when not closed properly. 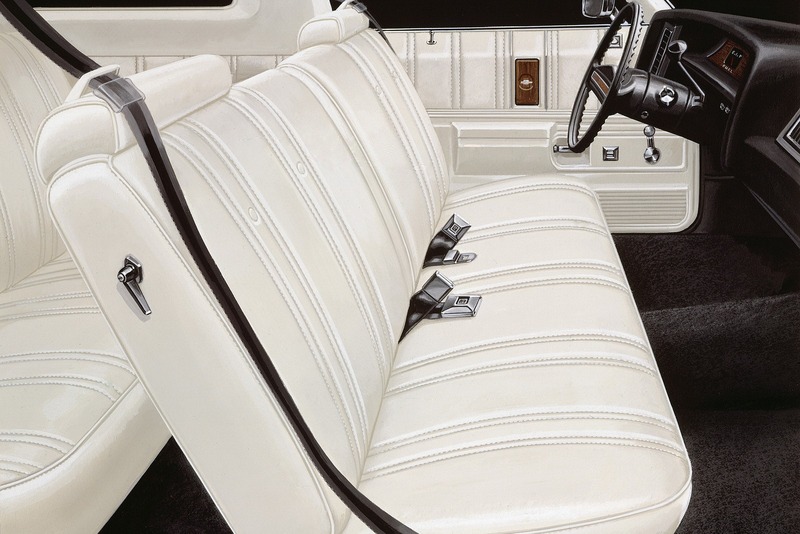 We’re talking about the bench seats that go in the front of the car. Yes, back in the day, they used to have this strange but cool feature. A lot of people probably have memories of their dad driving while they’re in the middle, and on their other side was mom. It definitely gave good amount of space but driving alone potentially presented some problems; that is, without your seat belt on, you could end up on the other side of the car! Remember other obsolete car features you miss? Tell us in the comments!